When it comes to winter, most people fall into one of two camps—you either love it or hate it. Some eagerly await the cold and snow, while others would much rather hibernate through it. If the winter months leave you feeling just as cold on the inside as they do on the outside, take heart. Even haters can learn to enjoy (or at least tolerate) winter with the right tools and right frame of mind. Cold and flu season peaks during the winter months, and with up to 20% of the population getting the flu each year, it's no wonder some people equate winter with misery. 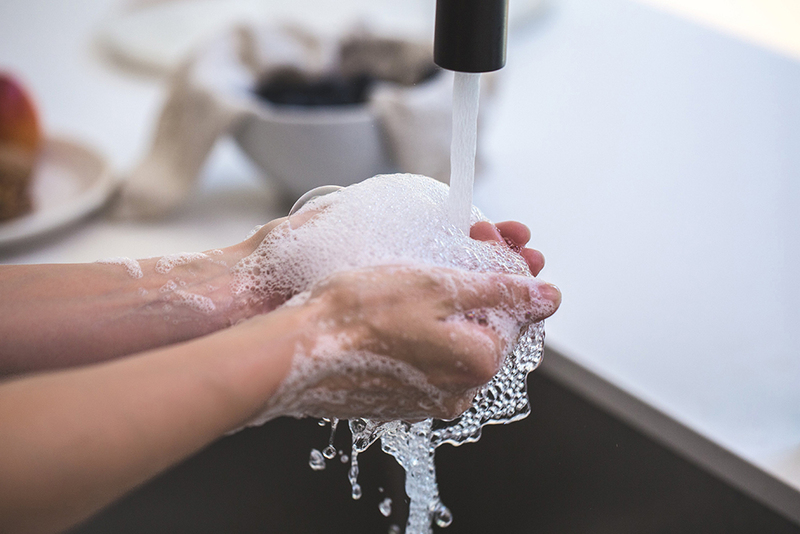 You'll enjoy the winter months much more if you're not battling a cold or flu, so make sure you take preventative steps like washing your hands often, getting enough rest, and getting a flu shot to help lower your chances of getting sick. Keep yourself healthy throughout the winter by washing your hands often. Long, dark days can get depressing for anyone, but for up to 10% of the population, the gloomy days are even worse and can lead to Seasonal Affective Disorder. Spending some time in the sunshine when possible can help lift your spirits with a little Vitamin D. Light therapy and regular exercise can also help you beat the winter blues. The winter months can pose a risk to your home as well as your sanity. Both house fires and deaths from carbon monoxide poisoning peak during the winter months of December and January because of the increased use of space heaters and fireplaces. Keep your home safe with reliable smoke detectors and carbon monoxide detectors from Vivint Smart Home. When these potentially lifesaving detectors are integrated into a smart home system you benefit from 24-hour professional home security monitoring, giving you peace of mind that your home is protected whether you're there or not. 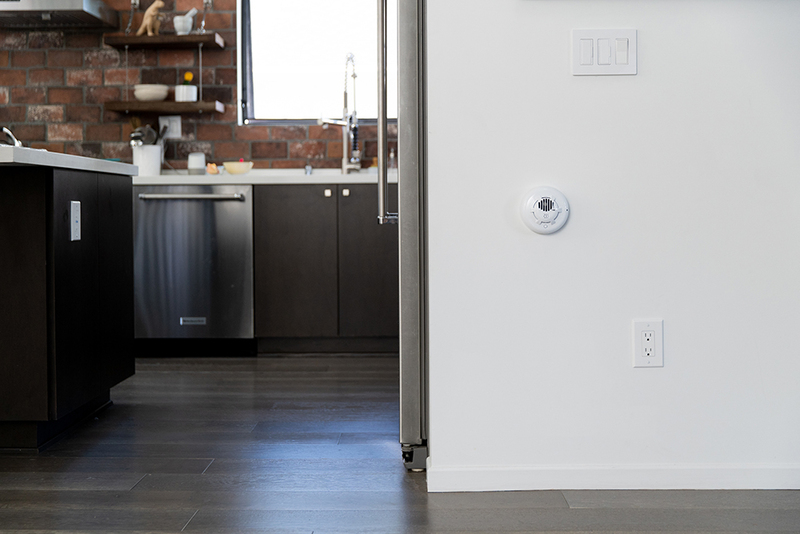 Stay safe all winter long with a carbon monoxide detector from Vivint Smart Home. You may hate the cold and snow, but a winter hobby can help give you something to look forward to. If you're lucky enough to live around a ski resort, consider taking a lesson or two. Sledding, ice skating, and snowshoeing are a few winter activities that could actually make the winter months fun. 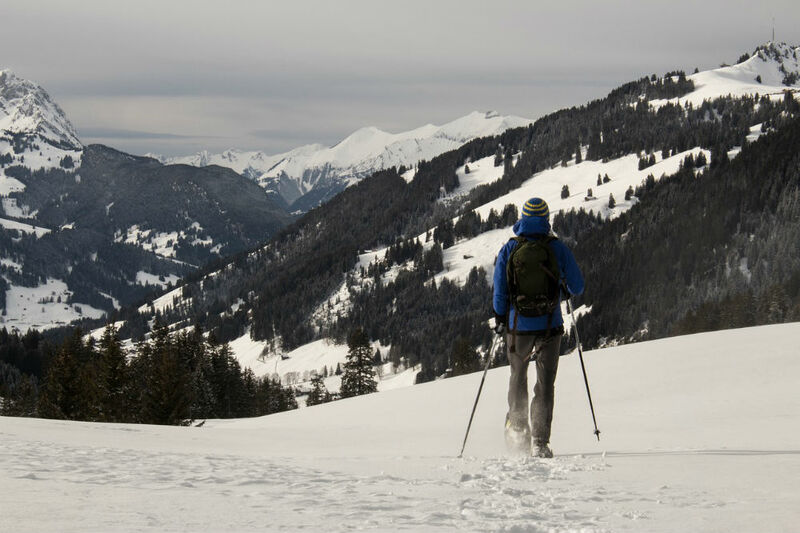 One of the best things you can do is find a new winter hobby like snowshoeing. Winter means shorter days. And although they'll get longer as winter turns to spring, getting out of bed in the morning or leaving work at 5 p.m. when it's pitch black outside can be rough. Smart lighting can make short days easier to deal with. When smart lighting is integrated into a smart home system, you can set custom rules so your lights gradually brighten your room in the morning before your alarm goes off, helping you ease into the day. 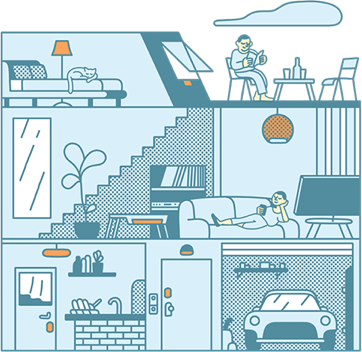 You can also set lighting rules to make sure your home is well-lit when you get home for work, or use your smart home app to turn lights on (or off) from wherever you are. Once you're home and in bed, you can use your voice-activated speaker to control your lights without having to get up. Just say, "Alexa, turn off the downstairs lights." 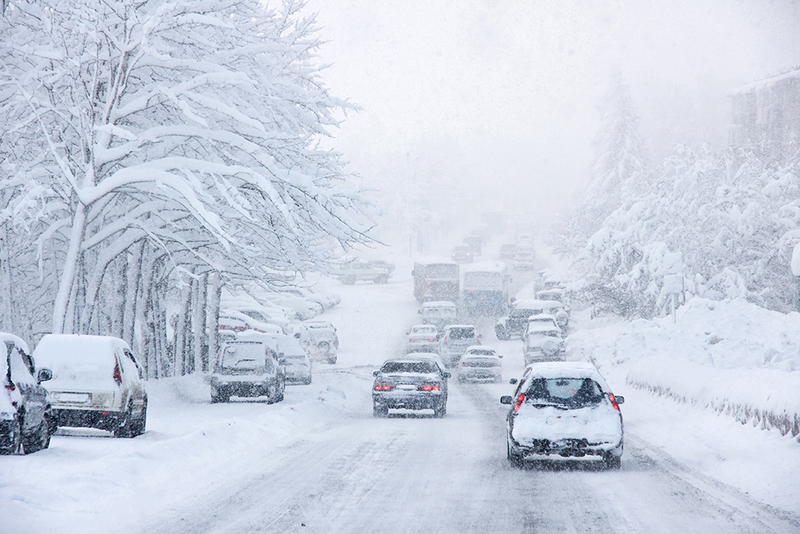 One of the biggest complaints people have about winter is the cold weather. If you're going outside, whether you're walking the dog or getting the mail, make sure you dress warmly. Layer up with a heavy coat, some gloves, and a scarf to make the great outdoors a little more bearable. This is especially important if you're going to be outside for awhile. And if you'll be in the snow, make sure you wear waterproof boots and snow pants. If you hate cold, make sure your home is as warm as you want it to be with a Vivint Element Thermostat. This smart thermostat learns your preferences and adjusts the temperature automatically. By sensing when people are home, it can also help you save money by adjusting the temperature to use less energy when you're away. Saving money and staying comfortable sounds like the perfect way to enjoy winter. Have your best winter ever with smart home tech from Vivint. Whether it's the cold, the snow and ice, the short days, or just a preference for warmer weather, there are a lot of people who just hate winter. 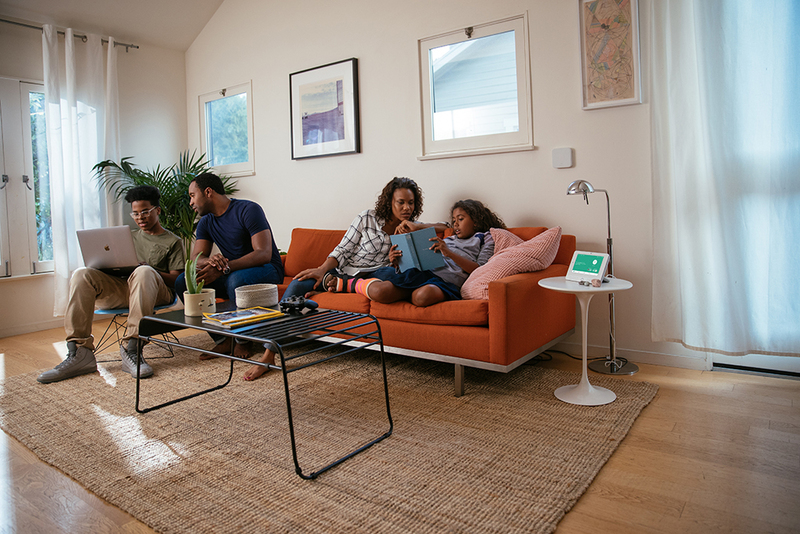 If winter's not your thing, you can still make the best of it with the right activities, the right preparation, and a smart home from Vivint. 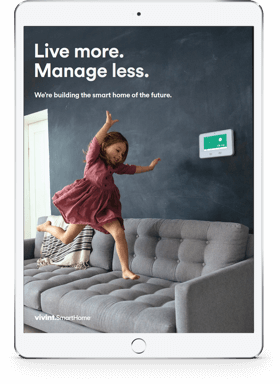 Interested in installing a Vivint Smart Home system? 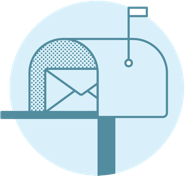 Give us a call at 800.646.1469 and one of our Smart Home Pros will create a customized quote just for you.